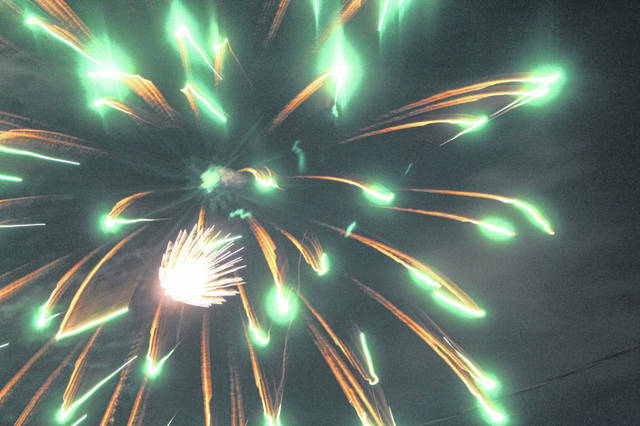 Hundred, if not thousands, gathered around the Fayette County Fairgrounds to enjoy the spectacle. Featuring a “USA” chant, smiley faces and a variety of colors, the display on Tuesday was full of explosive moments. A scene from the finale of the 2018 Fire In The Sky firework display. 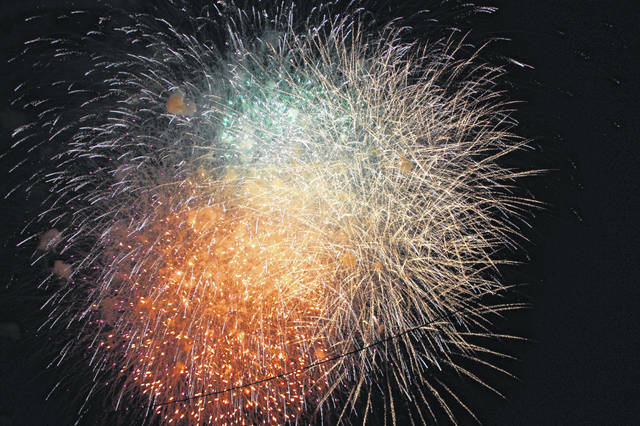 The 2018 Fire In The Sky July Fourth firework celebration was held on a clear Tuesday evening for residents to enjoy. The display used fire as well as fireworks during the performance. https://www.recordherald.com/wp-content/uploads/sites/27/2018/07/web1_IMG_2955.jpgHundred, if not thousands, gathered around the Fayette County Fairgrounds to enjoy the spectacle. https://www.recordherald.com/wp-content/uploads/sites/27/2018/07/web1_IMG_2993.jpgFeaturing a “USA” chant, smiley faces and a variety of colors, the display on Tuesday was full of explosive moments. 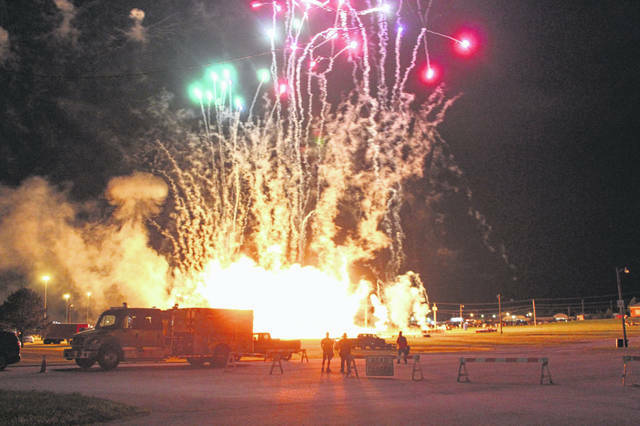 https://www.recordherald.com/wp-content/uploads/sites/27/2018/07/web1_IMG_3035.jpgA scene from the finale of the 2018 Fire In The Sky firework display. 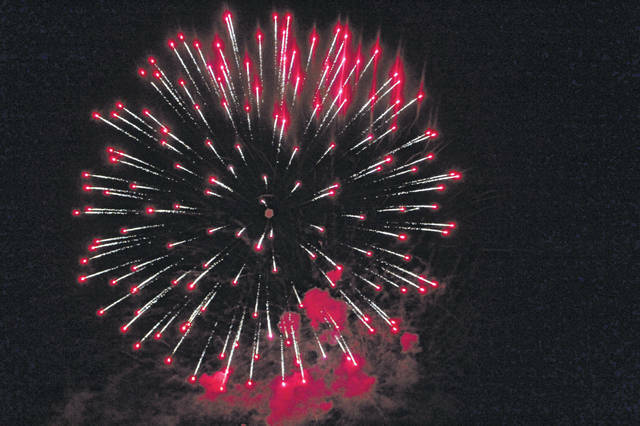 https://www.recordherald.com/wp-content/uploads/sites/27/2018/07/web1_IMG_3017.jpgThe 2018 Fire In The Sky July Fourth firework celebration was held on a clear Tuesday evening for residents to enjoy. The display used fire as well as fireworks during the performance.